Motorola Moto G4 play is one of the best budget Android phone launched by Motorola in 2016 with Android 6.0.1 Marshmellow. 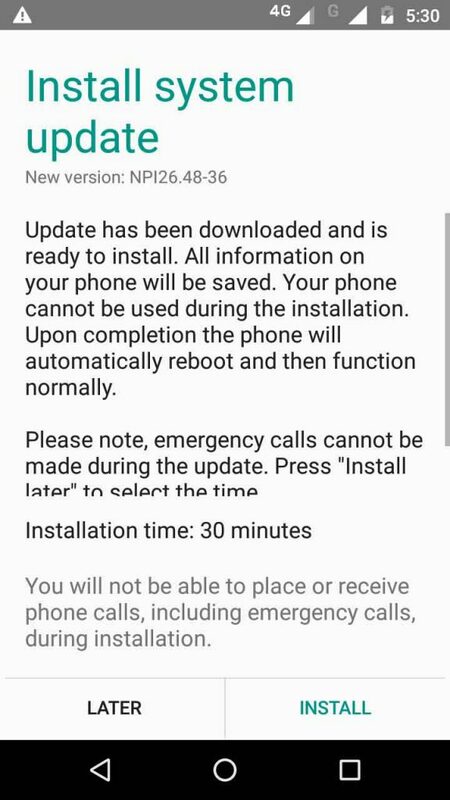 But finally, the wait is over, after nearly 18 months Motorola Moto G4 play Nougat update arrives in India. It is a huge time gap for an update. 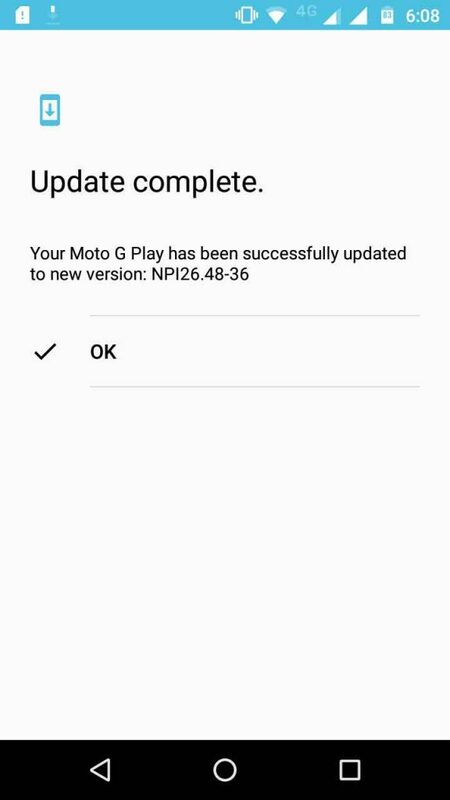 Today moto g4 play users in India got the Notification on their phone saying New Software is available. The size of the system update is 618 MBs. 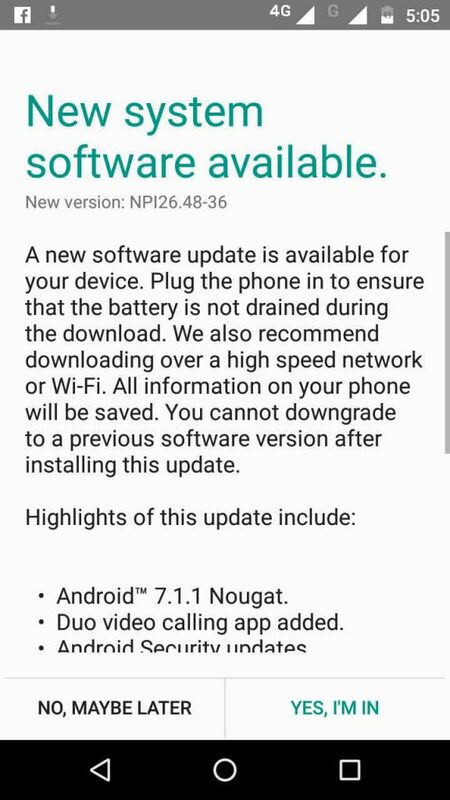 The great thing is Motorola has skipped the Nougat 7.0.1 update and directly gave Nougat 7.1.1. 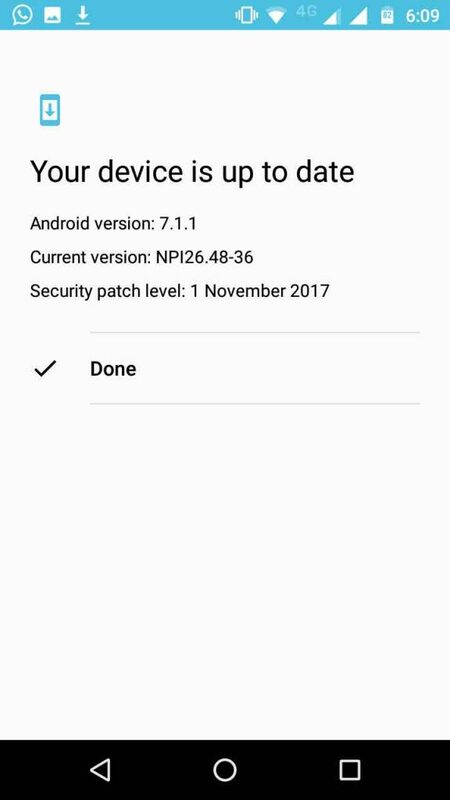 In the starting of this month, some users from Brazil posted on Reddit that their Moto G4 play got the android update. 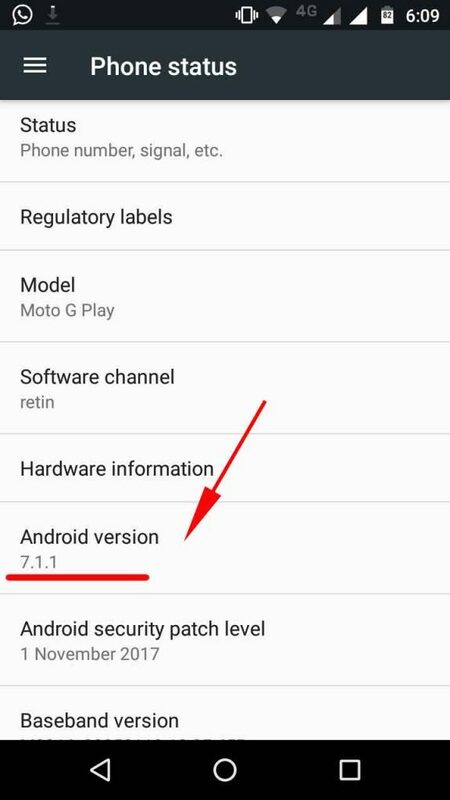 How To install Android Nougat 7.1.1Update on Motorola Moto G4 play? 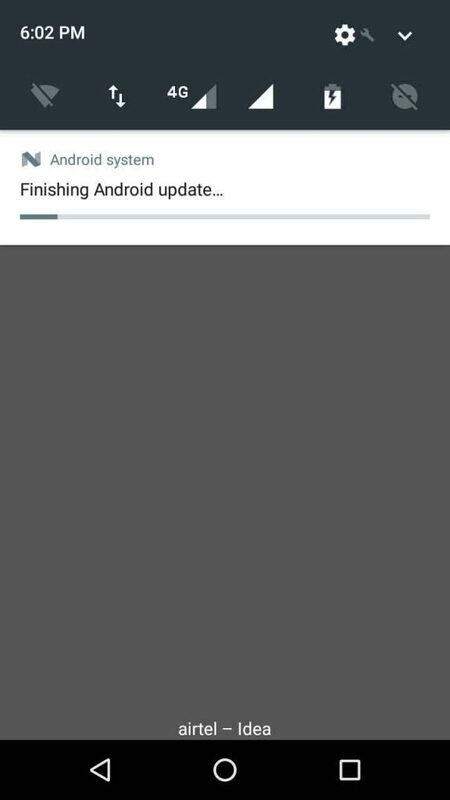 Motorola Moto g4 play Oreo Update? 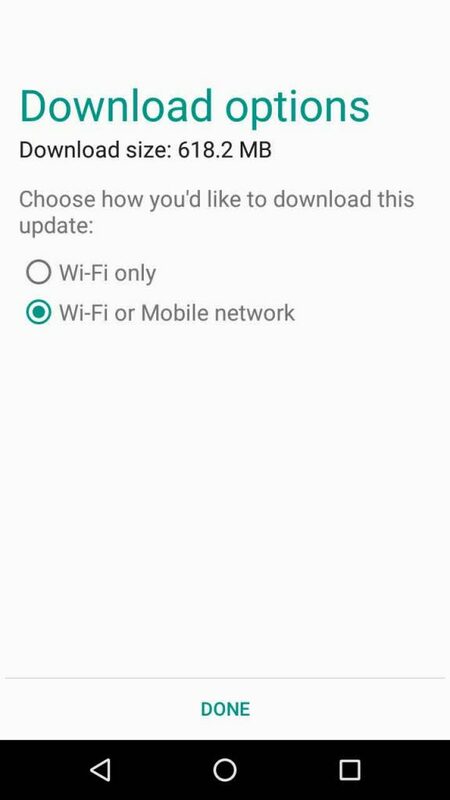 It is worth noting that the Nougat update may be the last major software update for the Moto G4 Play. This is because, Motorola, back in September 2017 confirmed via a blog post that it will bring Android Oreo update to only one G4 phone and that will be the Moto G4 Plus. 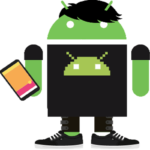 Although the company didn’t directly deny the Oreo update for Moto G4 and G4 Play, that’s what the blog post indicates.